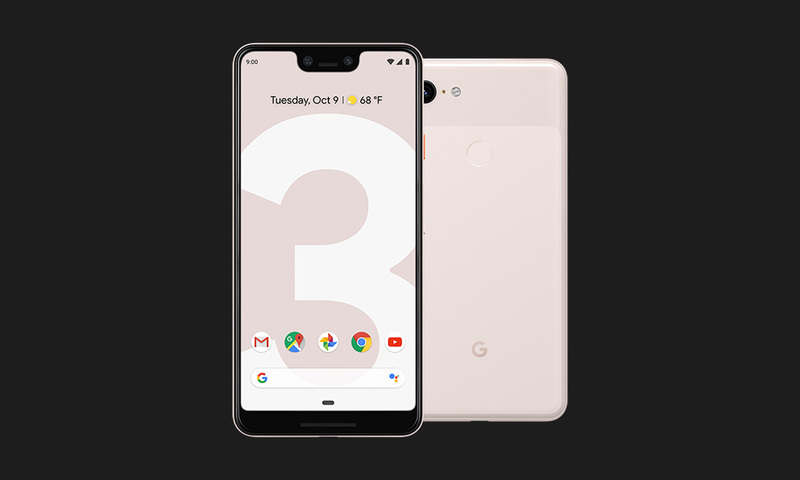 The 2019 Pixel 3 or Pixel 3 XL deal you’ve been waiting for has arrived. The Google Store is running a $150 off deal on either phone in any color and with any amount of storage. At those discounts, you’ve got a Pixel 3 (review) starting point of $649 ($27.04/mo) and a Pixel 3 XL (review) starting point of $749 ($31.21/mo). Those are 64GB prices, of course, so if you want double that to 128GB, just add another $100 on. In addition to the $150 price, Google is offering up to $400 in refund credit for trading in an old phone. I took a quick glance through the prices they are offering in exchange and the $400 price point seems to be mostly for Apple phones (iPhone X). Samsung’s Galaxy S9+ tops out at around $300, while Google’s Pixel 2 XL was around $250. Been waiting to pull the trigger? This is a good time. What is AT&T's Best Data Plan?